About – Hawaii Plumbing Group LLC. HPG is a proud, locally owned and operated Hawaii corporation, specializing in MAJOR plumbing repipe/retrofit repair and replacement solutions. 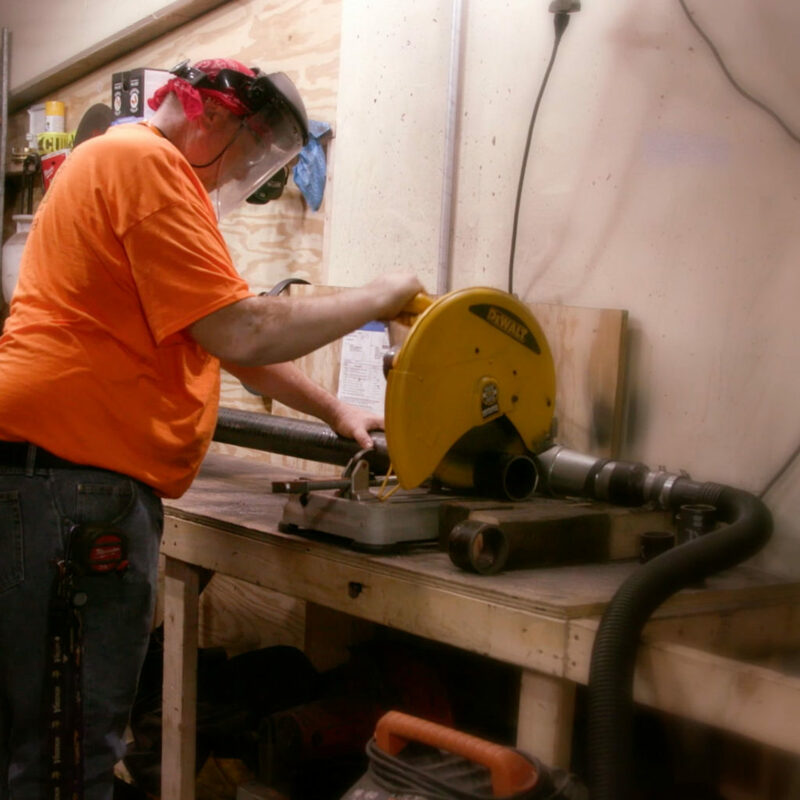 We run a tight ship, controlling costs and streamlining the repipe process, resulting in savings for you and your community. At HPG we know that we won’t win every project, but the projects we are awarded are started and completed on time and within budget. One might perceive HPG to be a small, local company that cannot compete with the major mainland giant. Rest assured, team HPG has successfully completed multiple high-rise condominium projects throughout Hawaii. HPG is a licensed, all in one ‘turnkey’ plumbing and general contractor, which means all our work is performed in-house. 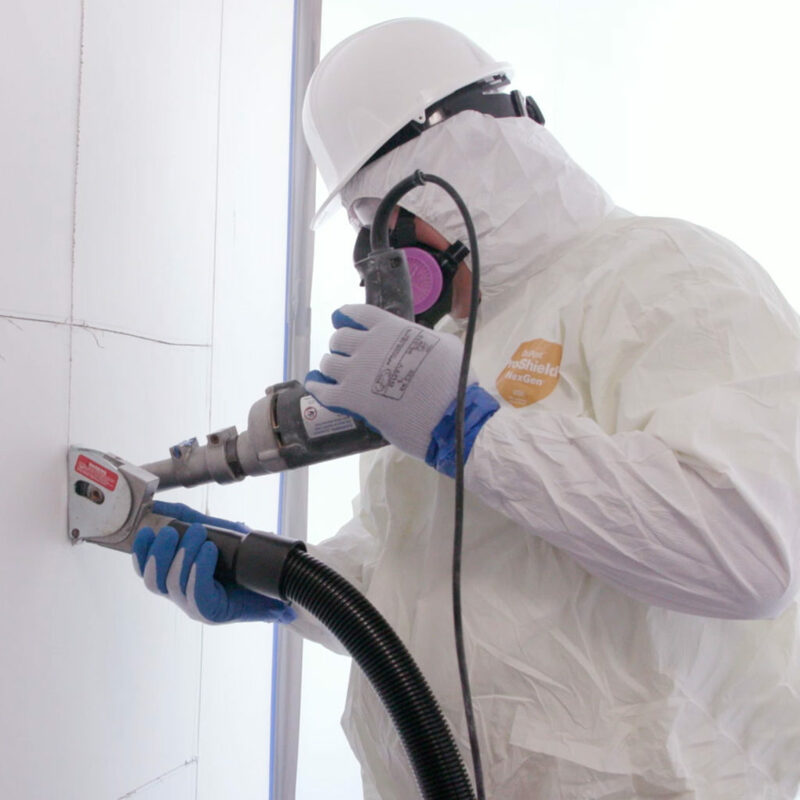 Our process includes asbestos abatement, saw cutting of walls, potable water, waste and vent replacement, fire stopping, tile repair, drywall repair and paint. From concept to completion you deal with HPG only! 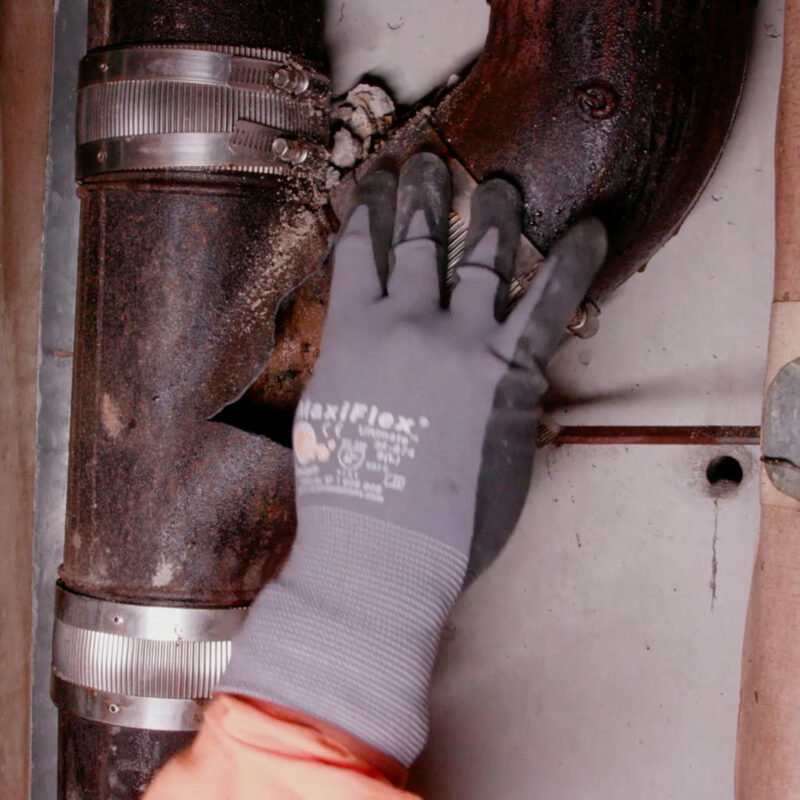 Many owners are not aware of the complexity of a re-pipe project and the potential delays or cost overruns caused when hiring an inexperienced or incorrectly licensed contractor. In Hawaii, as single family homes approach the age of 60+ years, and our apartment and condominium buildings and community associations approach 40+ years, it’s common to experience frequent, costly emergency water infiltration, sewer waste leaks and kitchen back-up repairs. Although we consider Hawaii paradise, our climate and soil conditions can be adversely affected by SALT exposure. This can accelerate the degradation of plumbing and sewer pipes. It’s clear that the closer you live to the ocean, the sooner you’ll experience pipeline failure. Unfortunately, nothing lasts forever. Although many thought that the plastic, cast iron waste, galvanized and copper pipes were a sure thing, today we’re finding that on average, their lifespan is actually forty-five years or so. There are several reasons for you to repipe. One of the most important is that corroded water pipes will result in low water pressure, rusty colored water, reduced water flow or pinhole leaks. The acidity from food and human waste causes corrosion of cast iron waste lines from the inside out, while elements from mother nature attack from the outside in. The acidity from food and human waste causes corrosion of cast iron and plastic waste lines from the inside out, while elements from mother nature attack them from the outside in. Many ask when does a complete re-pipe outweigh emergency spot repairs? At Hawaii Plumbing Group (HPG) we specialize in complete all-in-one plumbing repair and/or replacement. We do not just offer one solution. We give you the right solution that best fits your needs. We perform site walks, review plans (blueprints) and meet with community associations and/or homeowners, all before we offer a repair proposal. HPG believes in thoroughly reviewing ALL possible options with you. As you can imagine, many communities are unaware of this sleeping giant (brittle, corroded, pitted & cracked pipes) – until something serious happens. Due to our all-in-one ‘turnkey’ methods, our experience & our success as a general & plumbing contractor, HPG is able to control major costs, which in turn, allows us to pass the savings on to you. Get the help you need from experienced, cost sensitive plumbing professionals. Contact us today or call now at (808) 842-9999 to talk with us. We’re glad to answer any and all of your questions! Due to the complexity of condominium repipe projects, years past communities were forced to look outside of Hawaii to find an experienced contractor that would successfully and confidently perform major repipe projects. In order to help local condominium, apartment and homeowners with their repipe needs, we created a locally owned company that could really understand and serve the needs of this unique segment of the market. 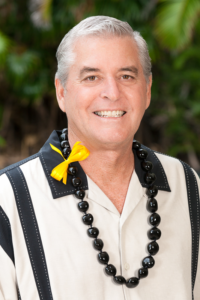 Our team’s repipe experience dates back to 2005 and our Hawaii’s experience since 2010. Hawaii Plumbing Group, LLC (HPG) began in Honolulu in 2014 when Hawaii native Kimo Pierce, who had worked as the Hawaii regional manager for a large national repipe company and Peter Stoyanov, a plumbing re-pipe and general contractor (licensed in four states), successfully teamed up to form HPG. As of May 2018, our team HPG has successfully completed eleven condominium projects and numerous single-family and town homes.